CHOOSE YOUR COLORS!!! An acid and lignin free paper laser cut. 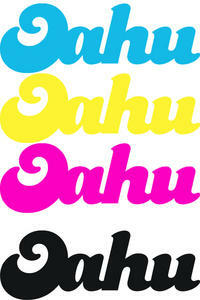 Perfect for all of your Hawaii and Tropical Scrapbooking and craft projects. Designed and made in Hawaii! 2" x 6"